Is the Federal Reseve out of firepower? 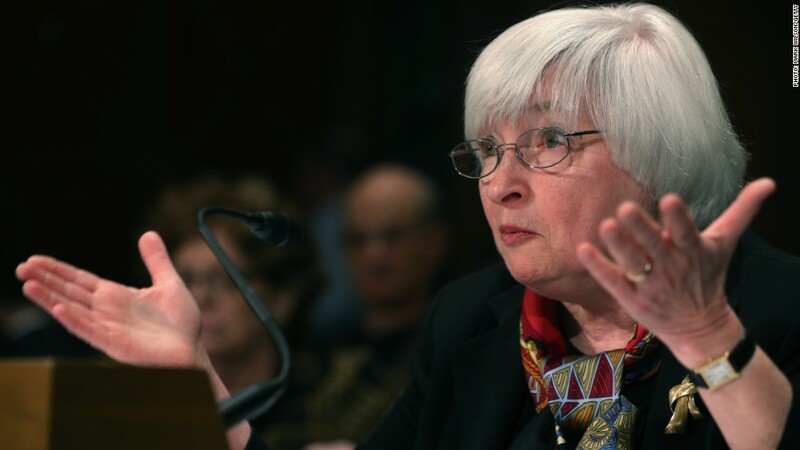 What the heck should the Fed do now? For most of the five-year bull market, the Federal Reserve has been the life of the party. Now, it's sitting on the sidelines. 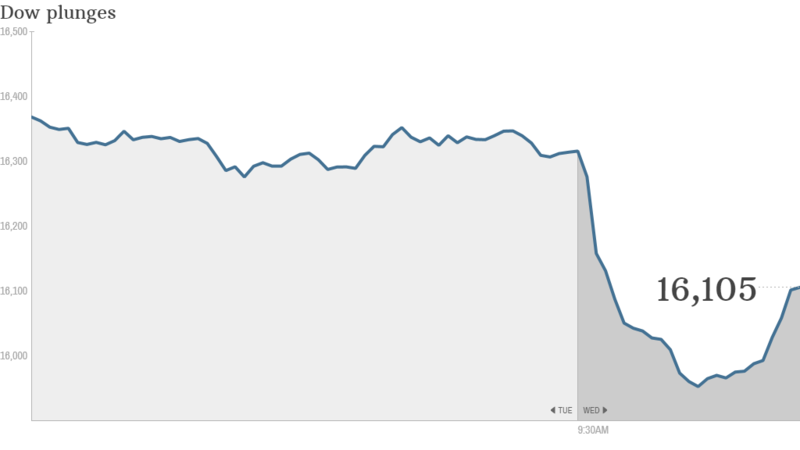 Stocks have tanked in recent weeks as investors fret about slowing global growth, geopolitics, and Ebola. The Fed's strategy during previous bouts of fear was simple: flood the market with stimulus and vow to hold down interest rates seemingly until the end of time. Unfortunately, those strategies are no longer viable. Most investors expect the cheap money to end next month and for interest rates to rise by next summer. "Policymakers are running out of ammo," said a morning note from Ed Yardeni at Yardeni Research. "There's not much that the Fed can do to boost global economic growth other than delay raising interest rates next year, which I've characterized as the 'none and done' option." Technically the Fed, lead by Chairwoman Janet Yellen, could reverse course and ramp up its bond buying program. San Francisco Fed President John Williams, a prominent member of the Fed's operating committee, raised that prospect this week in an interview with Reuters. But the Fed has been working diligently to unwind that program since the beginning of the year, and an about face on that policy could make investors even more nervous by giving off the impression that the Fed doesn't know what its doing, claimed Allen Sinai, Chief Economist for Decisions Economics. "The Fed policy picture is confused," he said. "It's scaring the markets." Sinai forecasts that the Fed will wrap up its stimulus next month as planned, and his forecast for rate hikes by the middle of 2015 hasn't changed. Related: Bond limbo: How low can rates go? He noted that inflation or employment would have to drop dramatically before the Fed actually veered from its current path. In other words, the Fed isn't going to step in just because the stock market is freaking out. It would instead have to see some hard economic data showing that the U.S. economy is ailing. Christopher Probyn, Chief Economist at State Street Global Advisors, echoed that sentiment. He points out that despite concerns about what's happening around the world, there hasn't really been any bad news to suggest that the American economy is deteriorating. He characterized the market's recent sell off as an overreaction. "I don't really understand what piece of information has caused people to be less fundamentally optimistic about 2015," he said. The central bank story across the pond is a similar one. European Central Bank President Mario Draghi's stimulus measures have failed to adequately prop up Europe's economy, even though he famously said in 2012 that he would do "whatever it takes" to preserve the Eurozone. "It's like your fiance promising you two beautiful daughters. Frankly there's no way she can promise to deliver," quipped Probyn. "But for the record, my wife did give me two beautiful daughters."